One more of my holiday dishes, as repeated many times before, my mom used to wake up early on Sunday to make us special dishes. She was so mommy type. I guess I have inherited most of her qualities and expertise, like cooking. The only difference is I don't need a Sunday or a holiday I just cook my recipes when I'm in the mood. 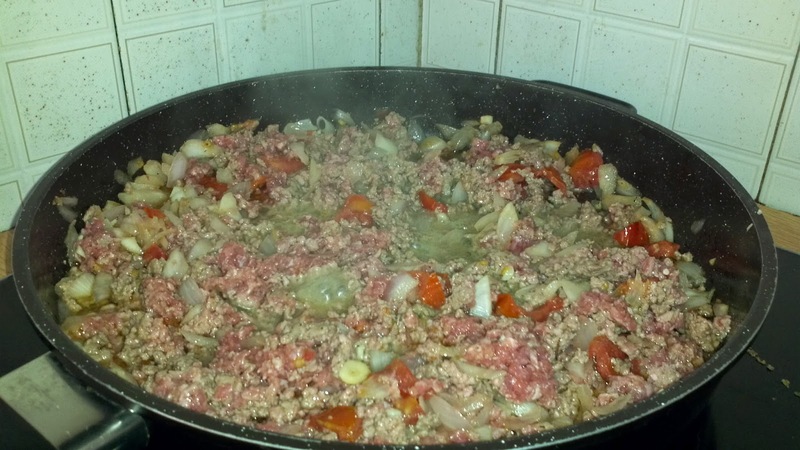 This is a recipe you will find in many local taverns and in well known Greek Restaurants in the States. 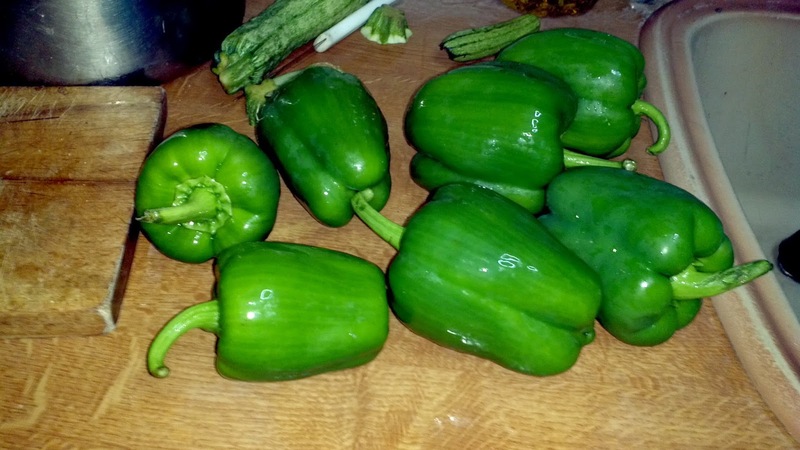 In the original recipe everything is layered and the green bell peppers are not included. 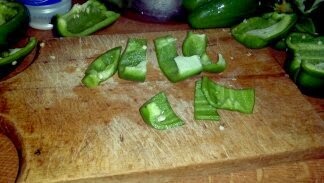 The green bell peppers were my dearest cousins idea, who I love like a sister. The peppers add a sweetness to the dish. 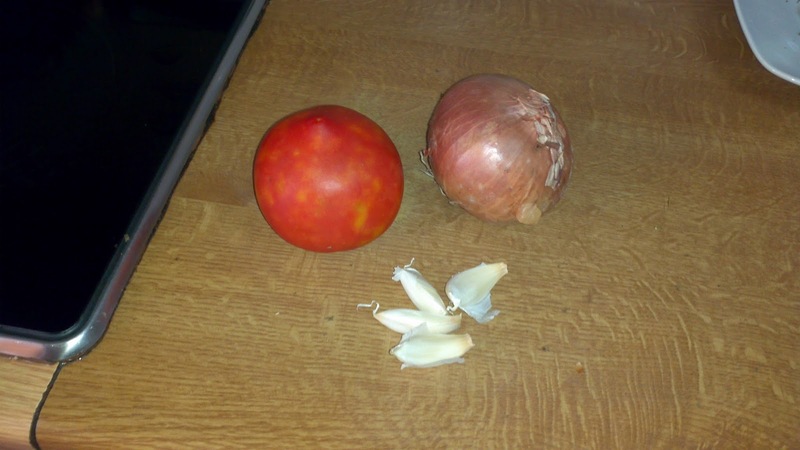 Take your large tomato, onion and garlic cloves and cut them into small pieces either using a blender or with a knife. 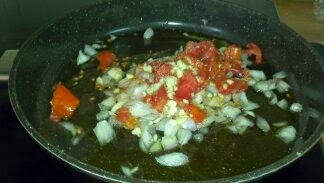 I used a knife add 1/3 cup of oil to saute for about 5 minutes. 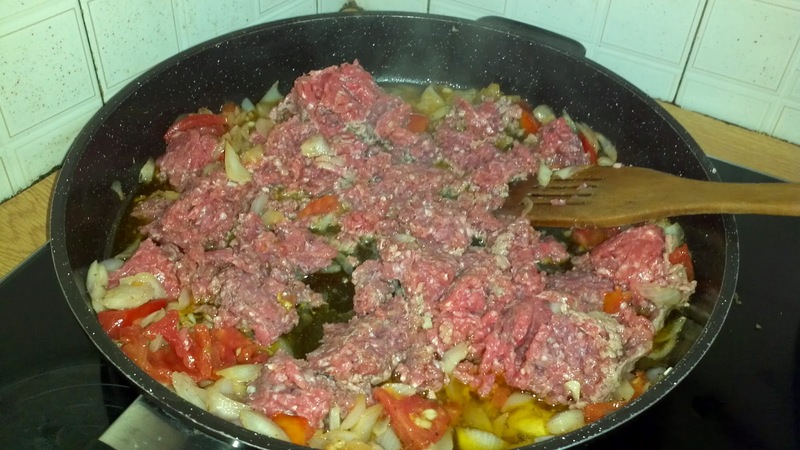 Add the chop meat,oregano, salt & pepper to taste, saute for about 15 minutes or until brown. I love capturing the smoke it makes it seem like you can reach out and taste it. Cover it with water and let it boil for about 45 minutes or an hour. 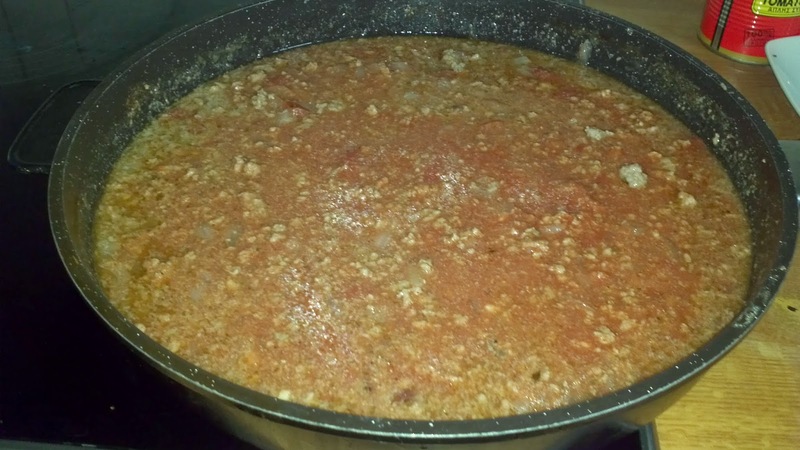 When the chop meat is almost ready to simmer add 3 tablespoons of tomato paste, grind some whole nutmeg with a knife, add 4 cloves and 1/3 teaspoon of cinnamon. Stir everything together and let it simmer slowly until it becomes thick. TIP: If you are a vegan eater you can substitute the chop meat with soya meat. 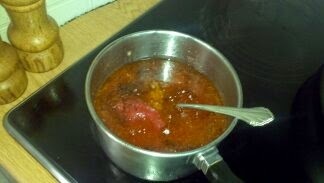 Once the sauce is done go to your potatoes. 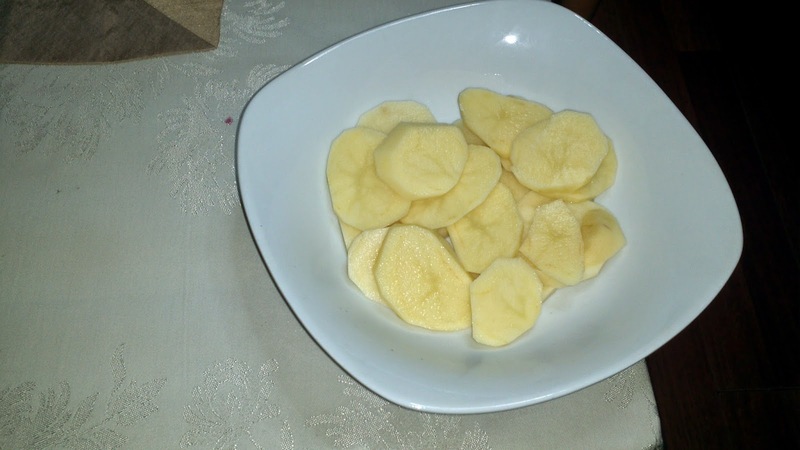 Cut a bowl of round potatoes and place them in a colander add salt and let them drain for about 15 minutes. If they large enough cut them in the middle and then slice them. It make sit easier to slice them when they are in half rather than whole. 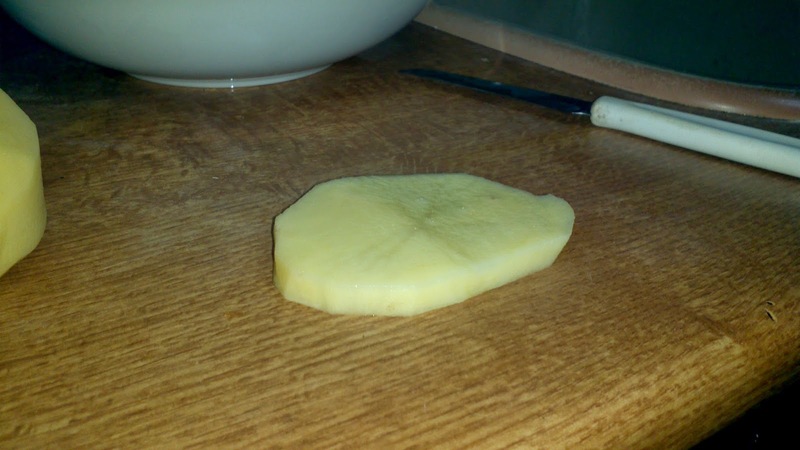 This is how thick the potato should be. 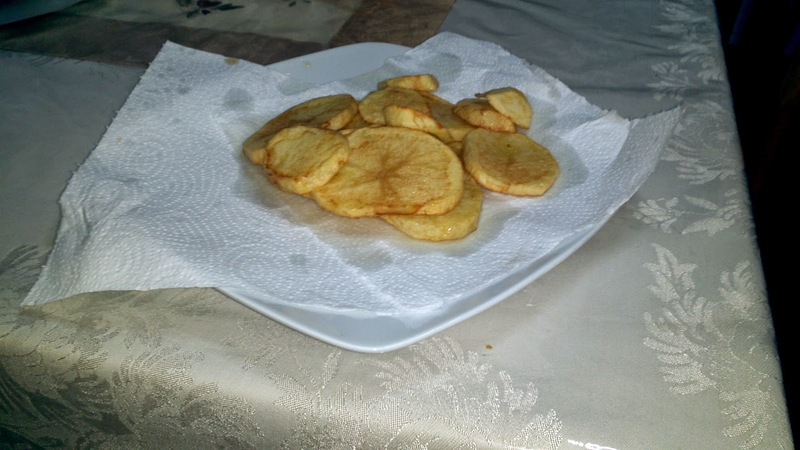 Don't over fry them, just a little bit until soft.When you fry them place on a plate with paper towels so the oil can drain out. 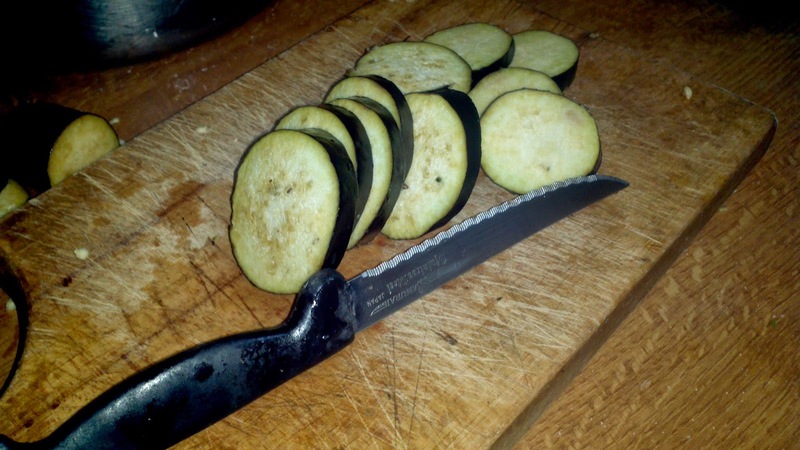 Cut eggplant as seen in picture with the knife shown. If you try to use a straight knife it will not work. 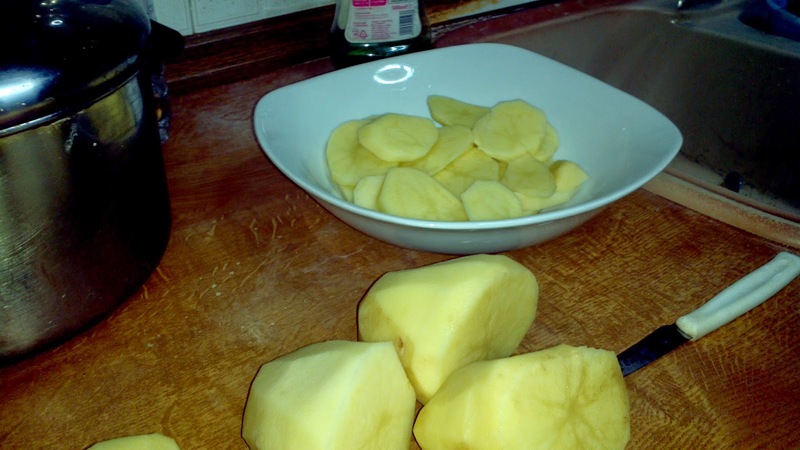 Place them in a strainer add salt and let them sit for about 15 minutes.Water will drain out of them. Then fry them, don't over fry. 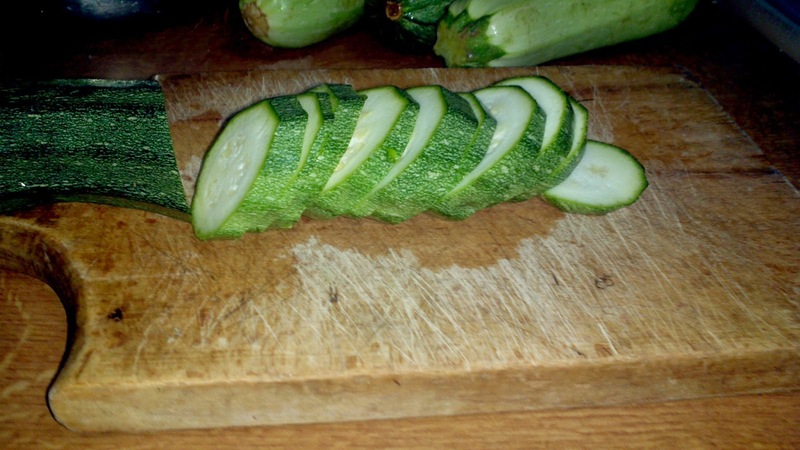 Slice,salt and fry your zucchini. After all your vegetables have been fried and drained from oil. place everything in the pan in no particular order. 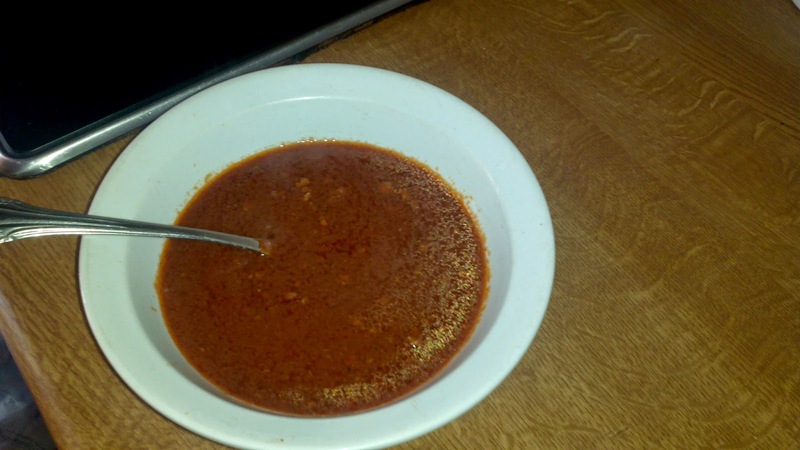 After add your chopmeat and mix everything together. 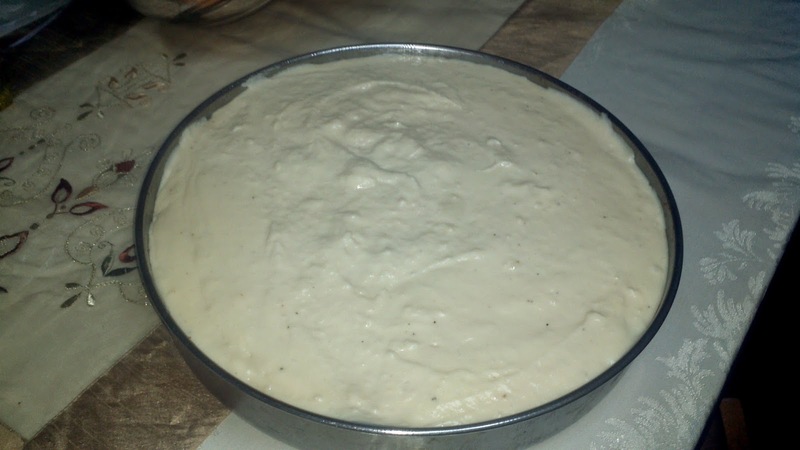 Pack it very well in a circular motion so you can even out all the ingredients. Set to the side 4 tablespoons of the chopmeat so you can make your sauce. Add 2 cups of water, less than 1/3 cup of olive oil, grind whole nut meg, 2 cloves, a pinch of cinnamon, salt, pepper and oregano. Set aside until you are ready to boil it. 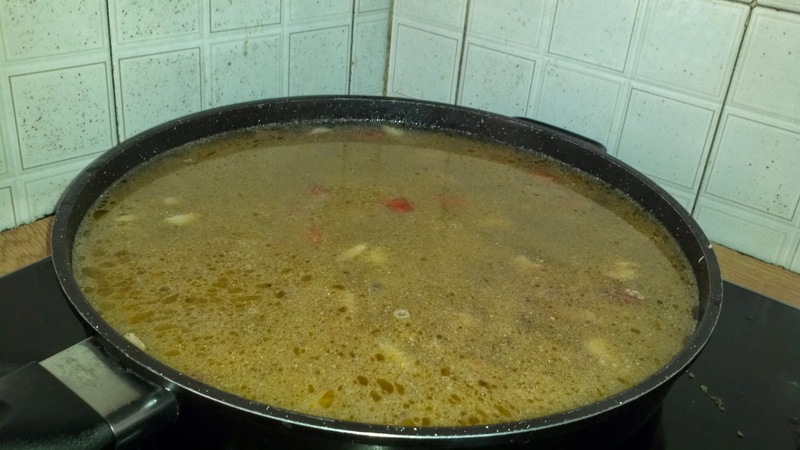 Boil until it becomes thick. 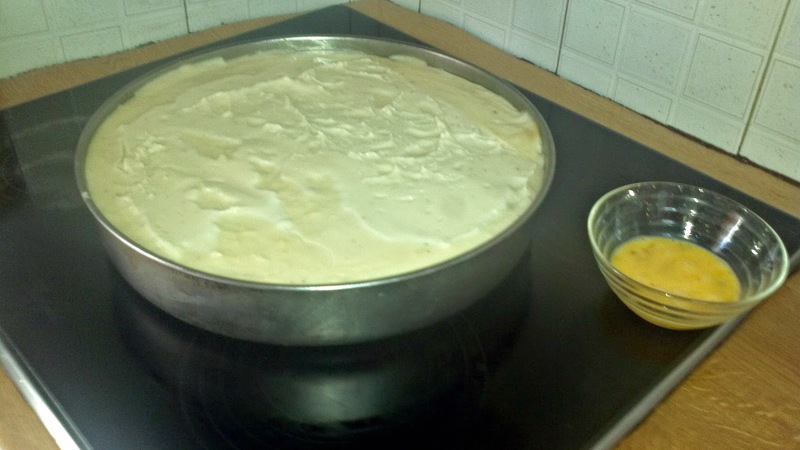 Make your bechamel, I have provided a step by step of how to make the bechamel in my pastichio post. 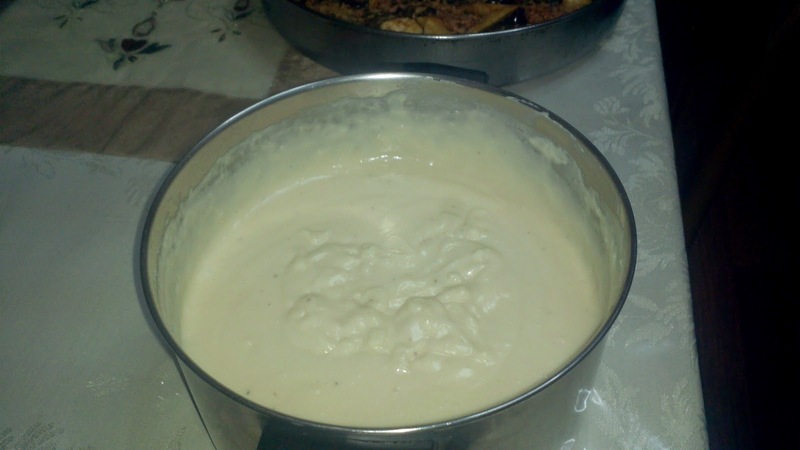 Here you will use two cups of evaporated milk, 4 tablespoons of butter, 1 whole egg beaten, and a pinch of pepper or ground nutmeg. I prefer pepper in the pudding, It wipes out the scent of the egg a lot better. When your bechamel is ready, layer it on top of your Wacky Moussaka. 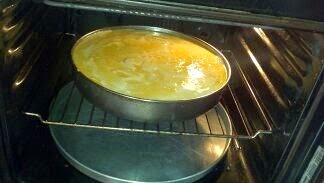 1 scrambled egg to brush on top of the Moussaka so it will give it a nice golden brown color. It's ready for the oven ! TIP: Add a larger pan filled with water because sometimes it tends to spill some oil. This protects your oven. Cook at 356 Fahrenheit for 30 minutes. 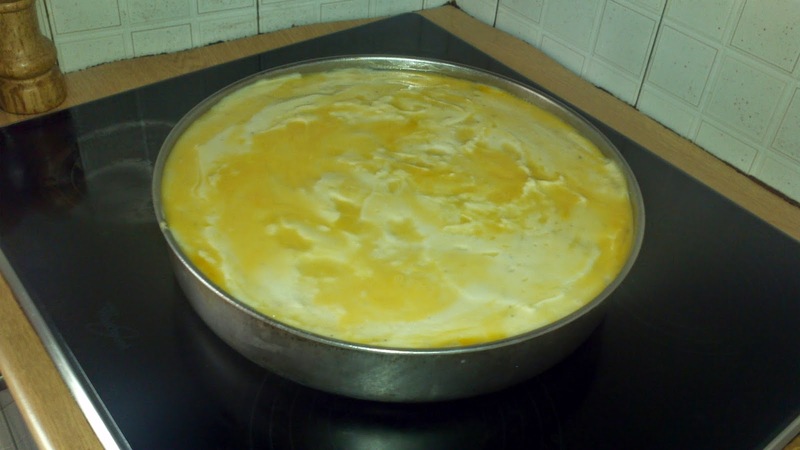 When it's ready let it cool for 30 minutes or you will not be able to cut it in pieces, it will fall apart. Have your sauce ready ! 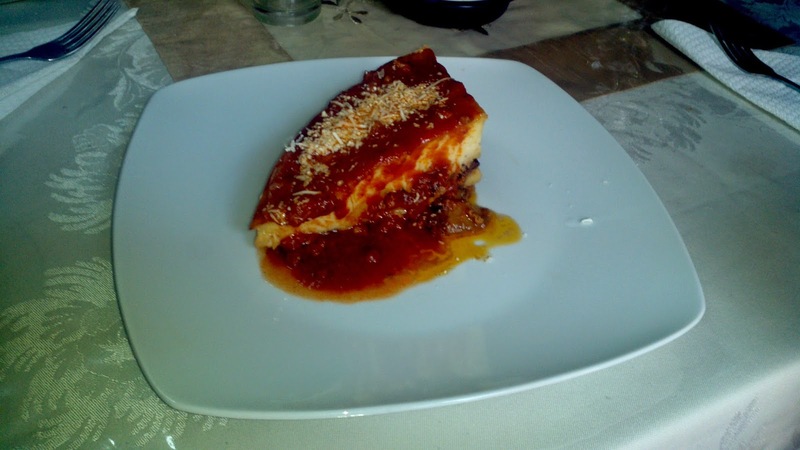 Cut your Wacky Moussaka, add your sauce, sprinkle with Parmesan cheese and serve !!! With the pan I used I served 10 pieces. Kale Orexi to all my readers !!! 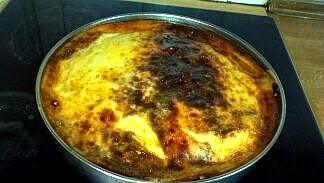 I just LOVE moussaka! 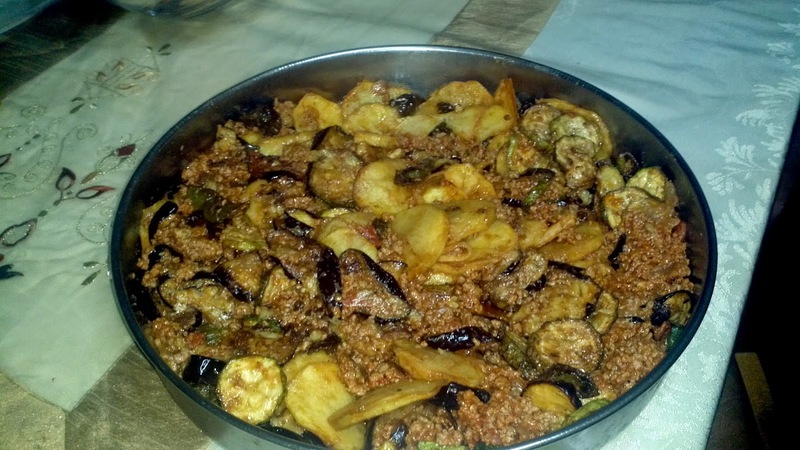 Just by substituting the meat and cheese with vegan crumbles and dairy this would be an awesome veggie dish! 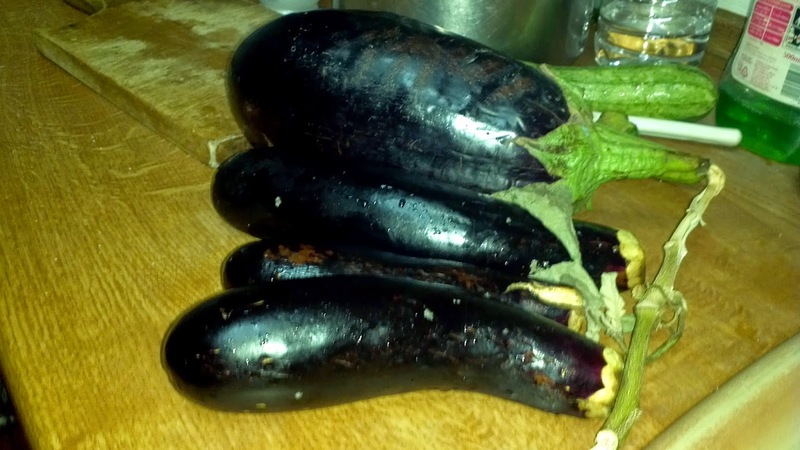 I never made moussaka before...looks like I will now! Looks so good! Wow, this looks good. 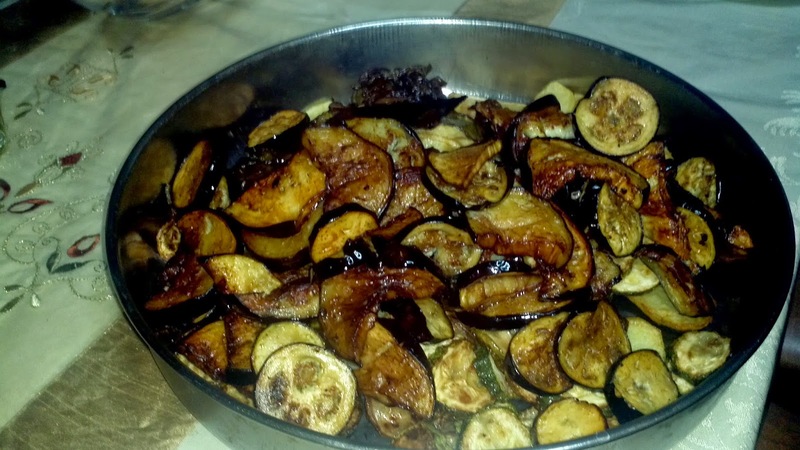 I have not made moussaka before, but I do love the addition of nutmeg to a savory dish! Thank you for sharing. I must say, I have never heard of this dish but I am willing to give it a try! Sounds tasty! Thank you all ! Standby for more great dishes !! Thank you feryulang and you my readers are an inspiration, this give the energy to write more. 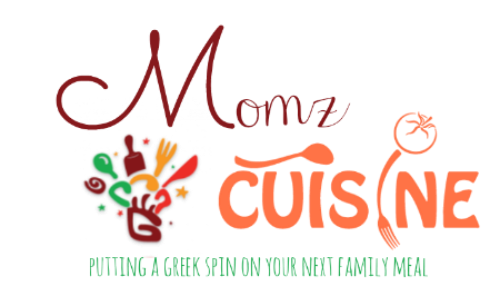 If you any questions about any recipe don't hesitate to contact me.